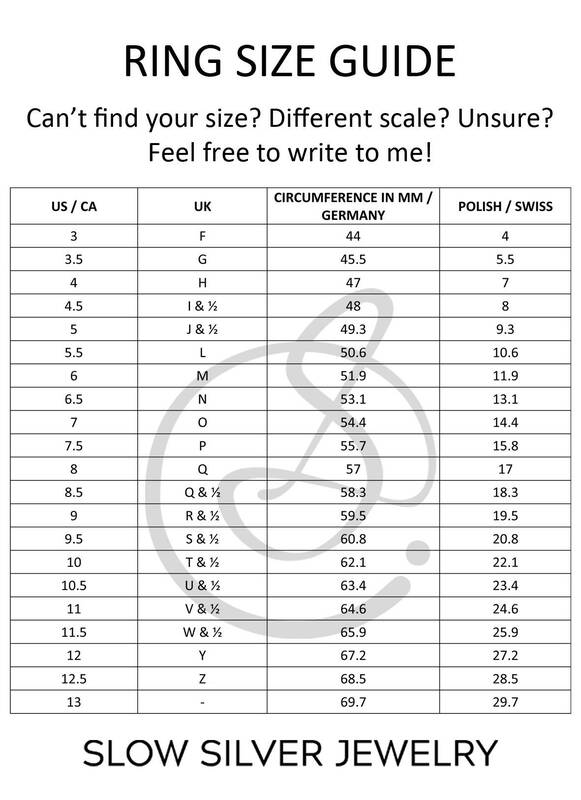 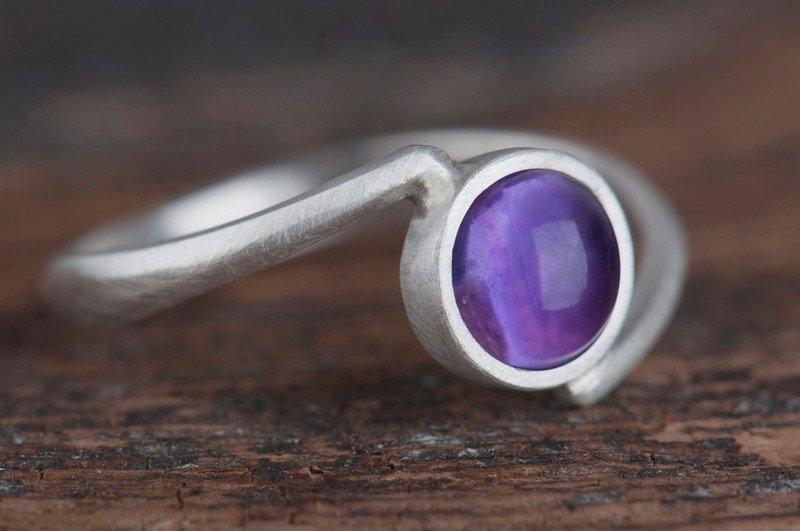 Are you looking for a simple ring for a woman, a piece of jewelry you can wear everyday? 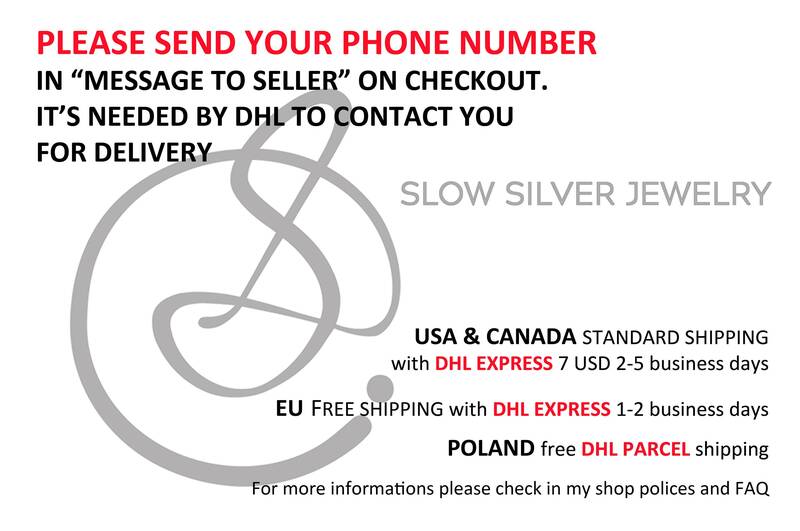 Or maybe you're searching the Internet to find some special gift for a person close to you? 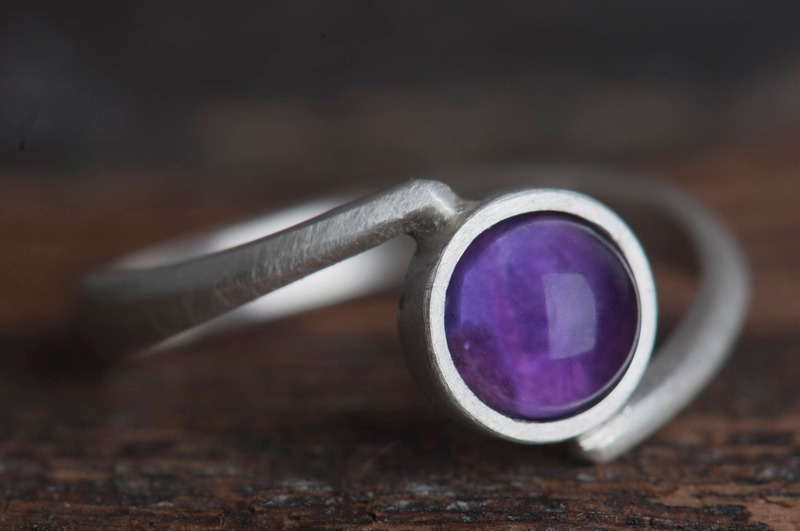 I offer you sterling silver jewelry with a natural gemstone - an amethyst ring. 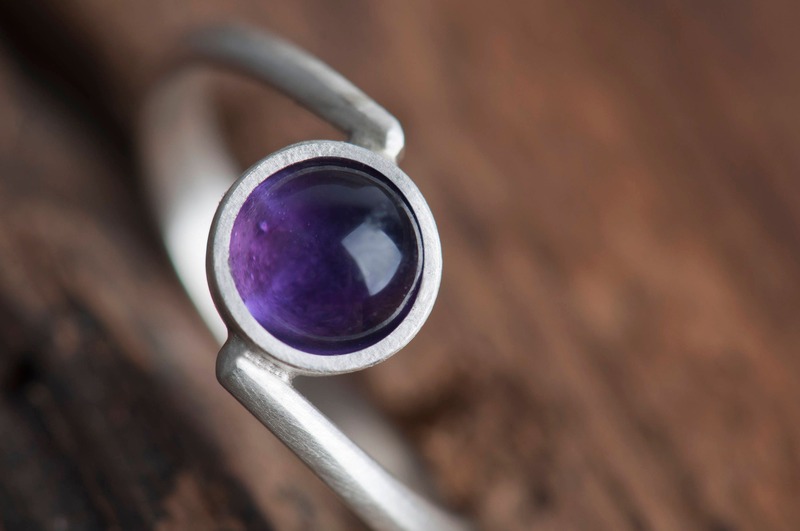 Amethyst is February birthstone and zodiacal Pisces stone, so jewelry with it will be a great gift for women born in February or in the first half of March. 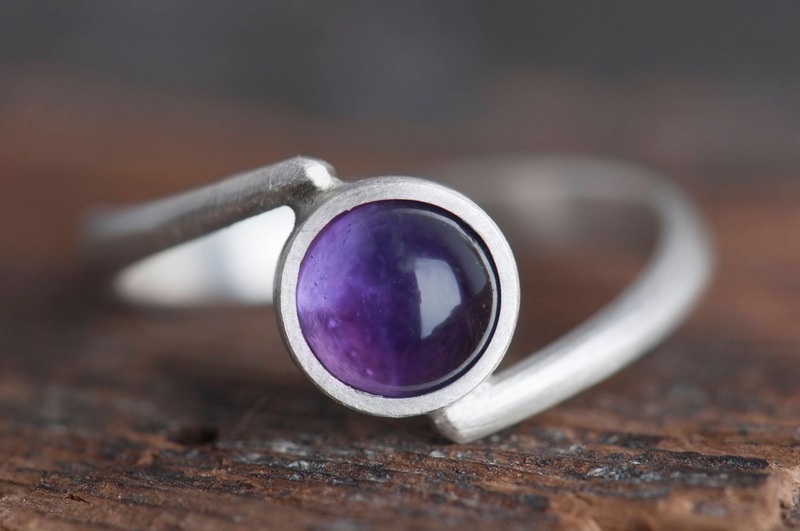 But it can be also a perfect everyday accessory for everyone who likes simple and subtle jewelry and purple color. 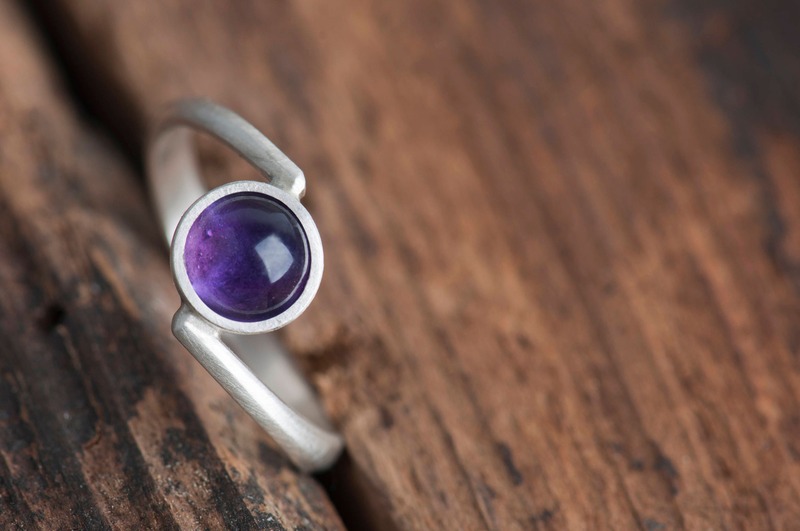 Natural amethyst has a beautiful deep color, which becomes brighter in light and rich inner structure. 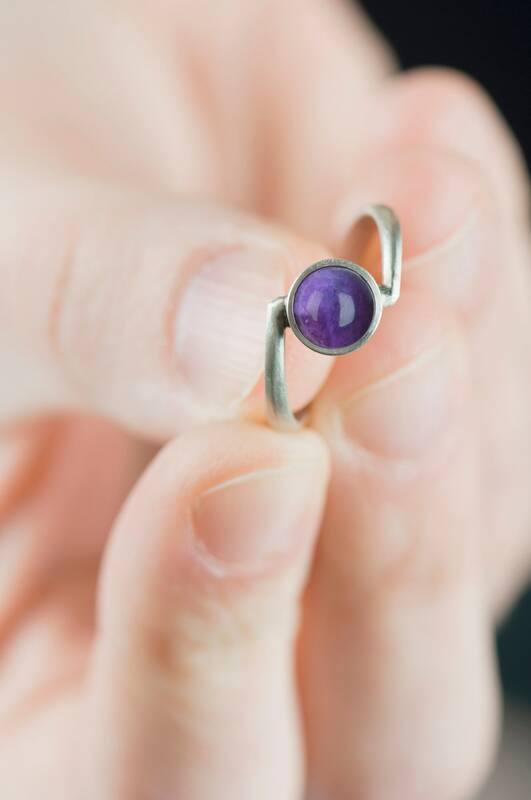 It will be a delicate but elegant accent of every outfit. 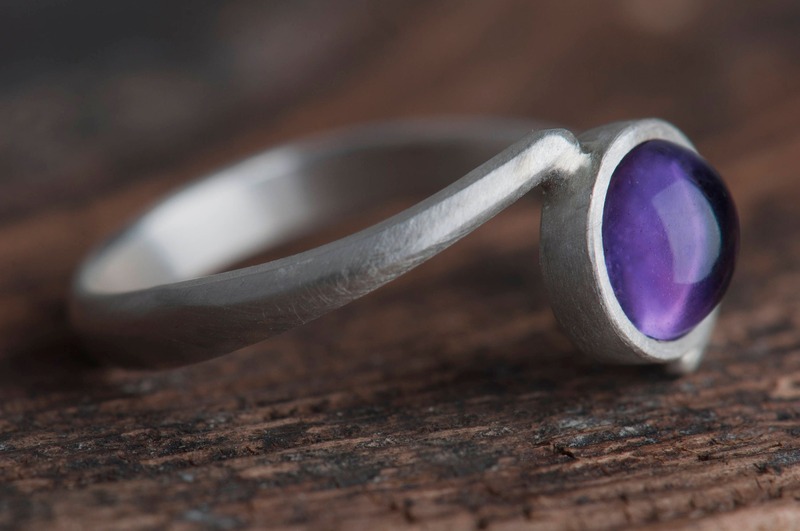 This amethyst ring is handmade and I need up to 7 days to finish and ship your order. 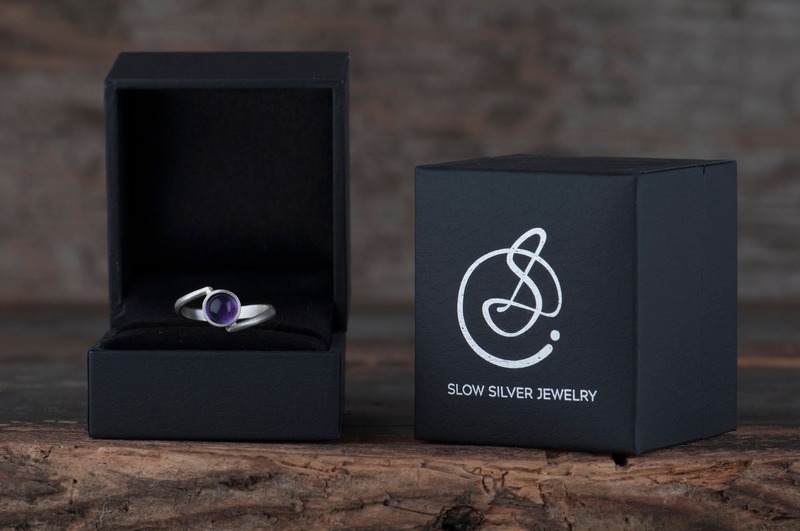 It will arrive in an elegant jewelry box, ready to give as a gift.